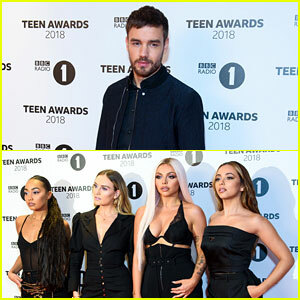 Jonas Blue Photos, News, and Videos | Just Jared Jr.
Liam Payne and Halsey are putting on a show! 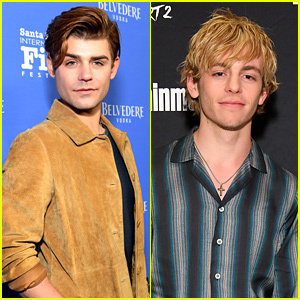 The 25-year-old “Bedroom Floor” superstar and the 24-year-old Badlands singer were among the many superstar artists who performed at Capital’s Jingle Bell Ball on Saturday night (December 8) in London, England. 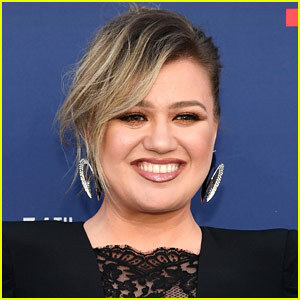 Ellie Goulding, Olly Murs, Loud Luxury, James Arthur, Jonas Blue, Lennon Stella, Becky Hill and Marvin Humes were among the many stars at the big event. 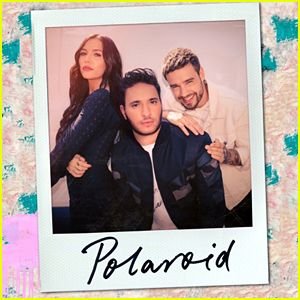 Liam, Lennon and Jonas recently teamed up for their track “Polaroid.” Listen to the newly released acoustic version of the song! The “Mama” DJ, the former One Direction member, and the Nashville star shared the song with fans on Friday (October 5). The collaboration is from Jonas Blue‘s debut album, which will be released in November. 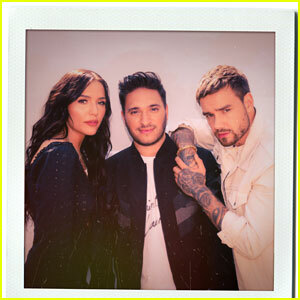 Watch the lyric video, featuring Polaroid snaps of the trio set against a Manhattan backdrop, below! You can also download “Polaroid” on iTunes. Joe Jonas and Jonas Blue crafted a song together for Hotel Transylvania 3 called “I See Love,” and we’ve got it right here! 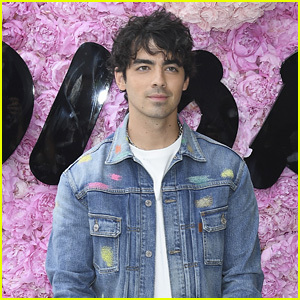 The 28-year-old producer and DJ and the 28-year-old DNCE superstar joined Jonas forces for the brand new song, out on Tuesday (July 3). 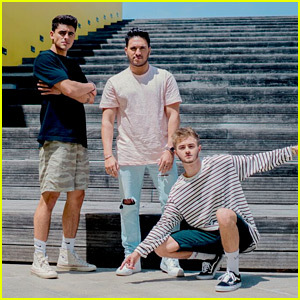 The song is described as a “feel-good summer anthem,” following Jonas Blue‘s latest single “Rise” with Jack & Jack, which has already garnered 20 million Spotify streams to date. Hotel Transylvania 3 will hit theaters in August. Listen to “I See Love” below! You can also download the song across digital platforms. Jonas Blue just dropped a hot new track with Jack and Jack! The British DJ and producer teamed up with the digital duo for a new summer anthem that you’ll want to put on your playlist ASAP. “So happy to share my brand new single with you! !” Jonas wrote on Instagram after the track dropped. Fun Fact about the track: Jonas began work on “Rise” after hearing Jack & Jack interviewed on an LA radio station. Grab “Rise” on iTunes now!